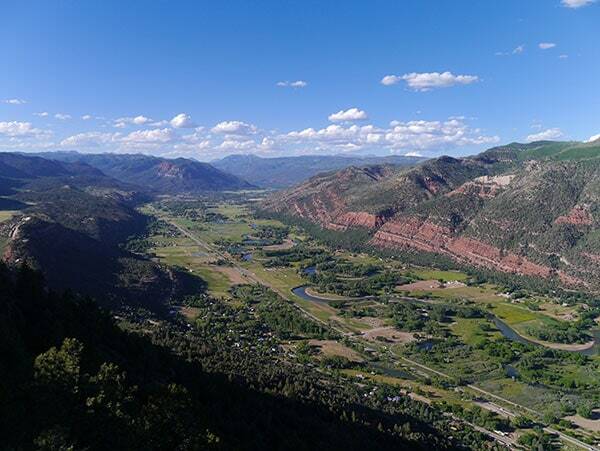 There are many reasons why Durango, Colorado one of the greatest places on Earth. One of these reasons is the super popular festival that takes over the town each year in late January/ early February. That’s right. 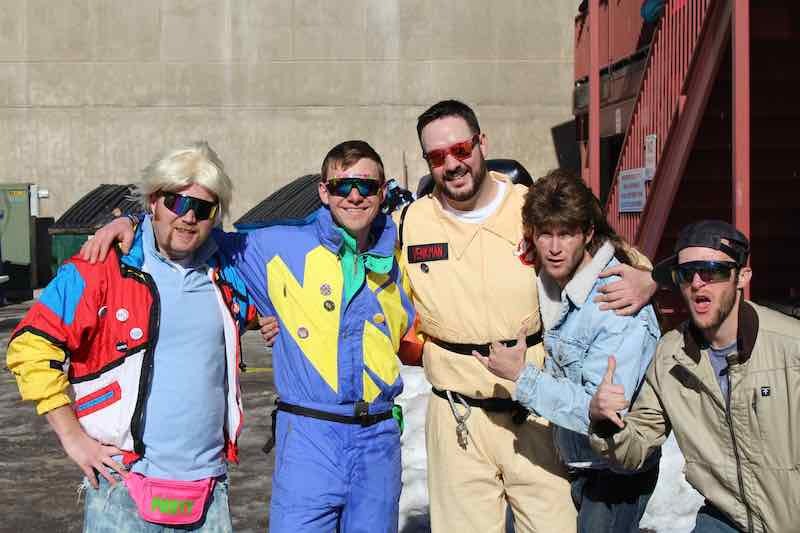 “Snowdown” has been running for over 40 years and is one gigantic party that brings people from all over to dress up and enjoy the festivities with the locals. 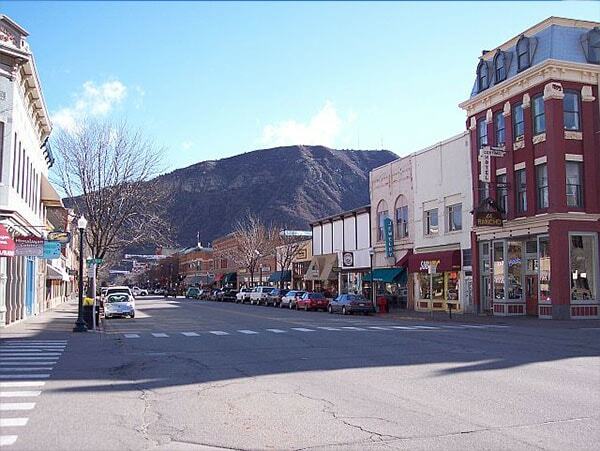 With a town population of fewer than 20,000 people, Durango is a small community that knows big fun. Aside from being an incredible event for the locals and tourists, it is also a great opportunity to increase visibility for your local business. Here are some suggestions to help support business growth during these incredible events. Each year, thousands of people line up, dress up, and pimp-out their vehicles to ride through the Snowdown Light Parade that runs from College Drive to 12th street right down Main Avenue. Two years ago, we had aliens and spaceships flying through town during the Intergalactic Parade. Last year was a bit fancy with a Black-Tie Affair. This year, you can expect to see the world’s heroes flying around in capes and masks with Snowdown “Get Your Comic On”. When do you ever get the chance to show off your business in a Batmobile? Or how about building business visibility dressed as your favorite Avenger? The popularity of these characters and stories which has skyrocketed over the past decade is a valuable tool to get emotional responses from your audience. The entry fee for the parade is only $65.00 per float entry. Not only is it a low-cost way to get thousands of additional eyes on your brand, but it shows that you have personality to your business (not to mention the fact that it is just AMAZING FUN). The entry deadline is by 5 PM on Friday, Jan. 25th, 2019. You can check out more details on the Snowdown Website, send an email to parade@snowdown.org, or contact the event coordinator Chip Lile at (970) 749-1816. I heard you might even be able to find him at the El Rancho Tavern…. Lights are highly recommended, and many trophy prizes will be given out including Best in Parade, Best Use of Theme, Mayor’s Choice, Best Use of Lights, Best Children’s, Best Hot Air Balloon, Best “What the *%&# was that float” and various other fun titles. The parade might already be an obvious choice for local businesses that know the event so well. 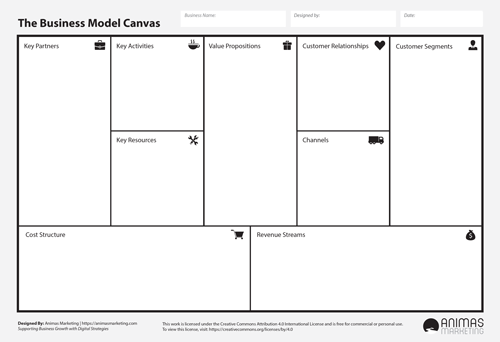 What are other clever ways to increase business sales during this event? We have all seen the holiday-themed promotions. Get 5% off your total purchase during the Christmas Holidays! Free Gift Card when you buy dinner on Valentine’s day. $20 coupon for St. Patrick’s day. It doesn’t matter what holiday is coming up… you can find a promotion to go along with it. If businesses are always looking for any holiday to create a promotion for their business, then why not create a promotion for the local Snowdown festivities? Much like other “holiday-related” marketing, we recommend researching some ideas from other businesses in your industry to come up with a unique promotion. Let’s say for example that you own a local handyman business in Durango. You could search for other similar promotions in the region or even across the globe that could help give you ideas for your own promotion. Head over to the Google search engine and type in “handyman holiday promotion” or “handyman promotion ideas” and click on the images tab. 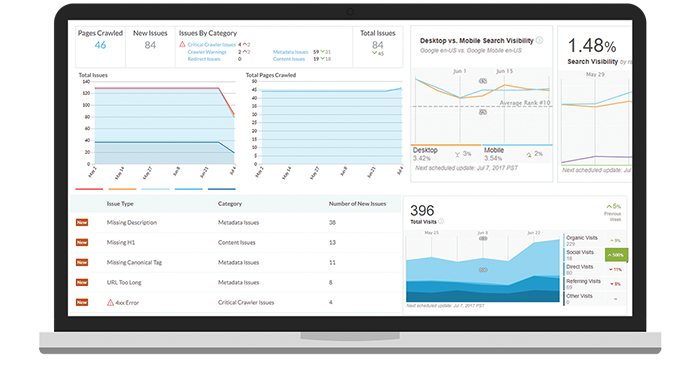 This will pull up hundreds to thousands of other promotions that were posted on the web to give you some fresh ideas. Simply incorporate the Snowdown theme and you’re ready to rock. With so many people dressed up during all parts of the day and night during the Snowdown event, you could also run a promotion for people who come in dressed up in costume. 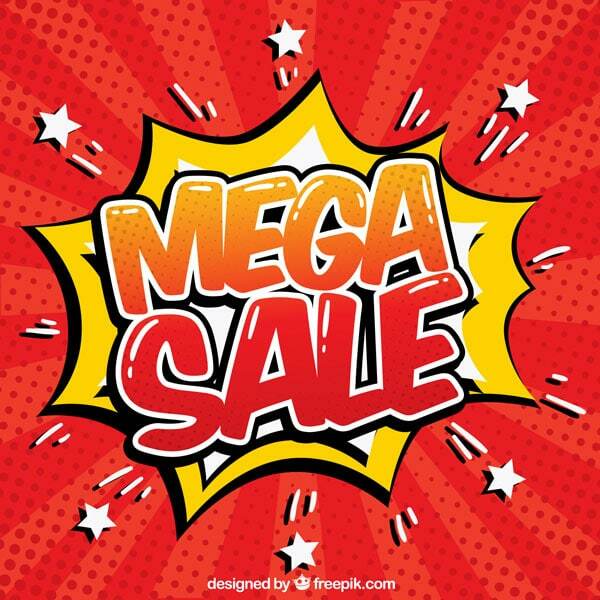 For example, since this year we have the Comic themed Snowdown, you could send out a social media promotional post that says, “Come in dressed up as your favorite superhero (or supervillain) and get 20% off your purchase in store!”. If you have already been involved in a Snowdown event, I don’t have to tell you just how many events are going on through the weekend. If you plan on taking part in any of these events, then you should take advantage of live video. Facebook Live Video is fantastic since you do not need fancy cameras or editing equipment. 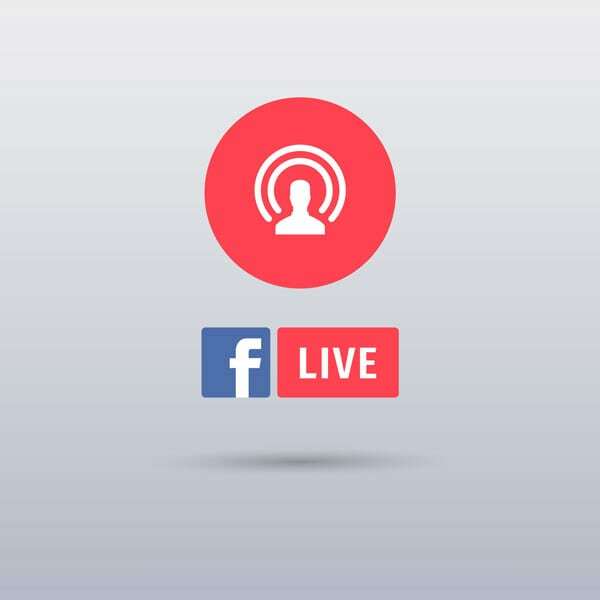 Not only is it an easy way to create engaging video content, but many fans of your Facebook page will receive notifications once you go live. You do not even have to be promoting a specific product or service for this to be effective. 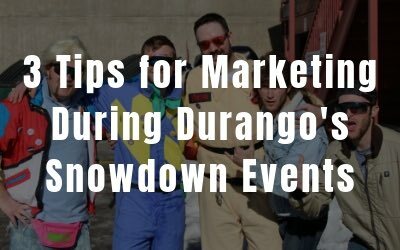 Social Media is about connecting with your target audience and if your target market is locals or people involved with the Durango Snowdown events, then you will be able to connect with them using live video. Facebook live gets about 10 times more comments than standard video content due to the connection with the users. So next event you plan on joining, bring along a friend and a smartphone and get some video of the participation. 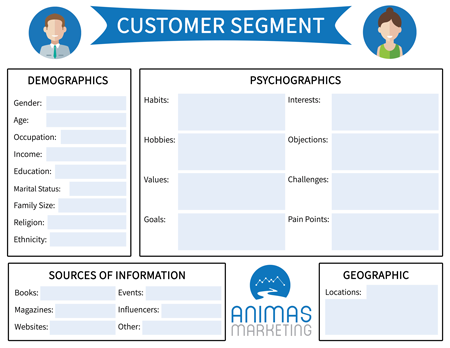 If your customer segment is locals to Southwest Colorado, then you will build personality, trust, and authority with your audience when you show involvement with community events rather than always putting out promotional content. Have some fun with it but keep it professional. There is no doubt that Snowdown is Durango’s favorite time of year. Readers of the Durango Herald have voted it “Best Annual Event” several years in a row. That’s the reason why it is important to be as involved as you can with the community when everyone decides to spend a little time outside of the house or off the hill to join in multiple activities. So put on your cape, your mask, build up your superpowers and we will see you out there during one of the many Snowdown Events!